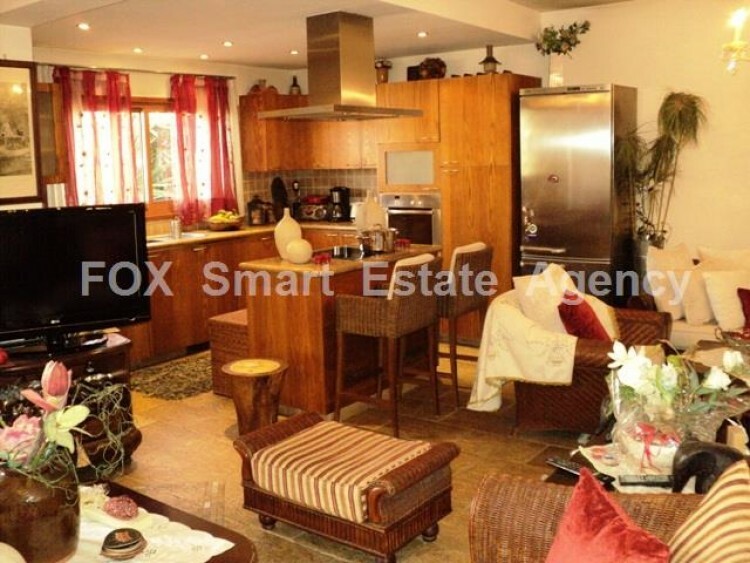 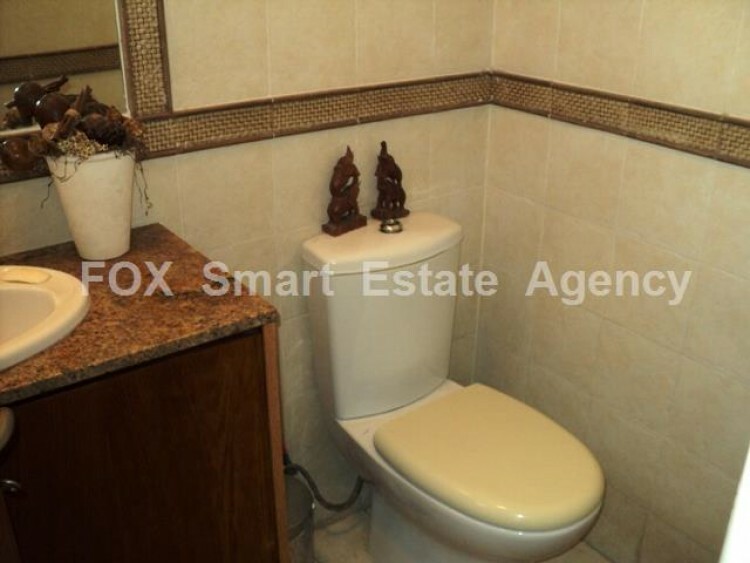 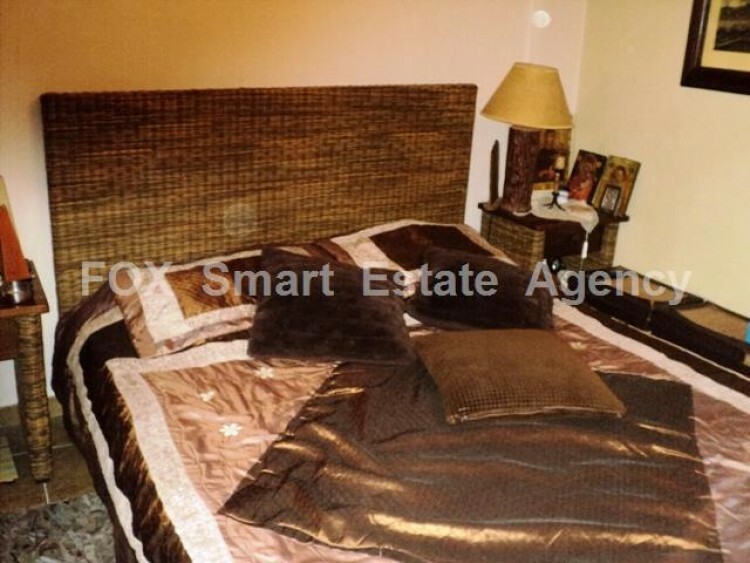 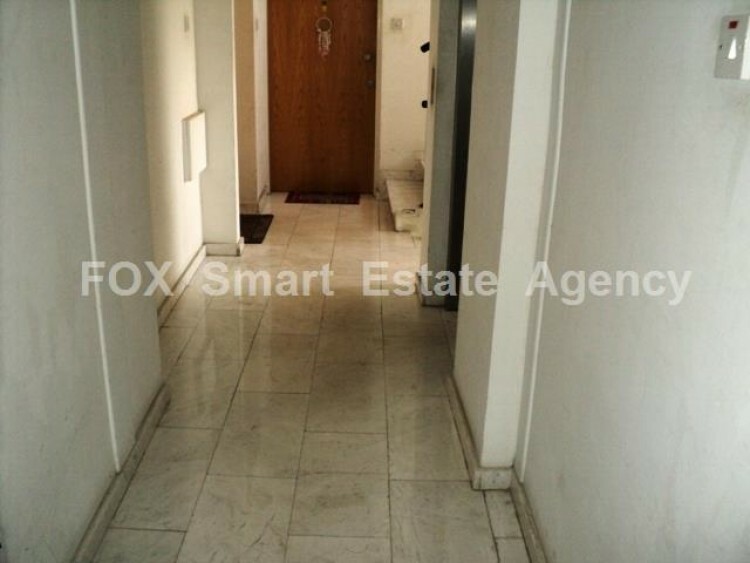 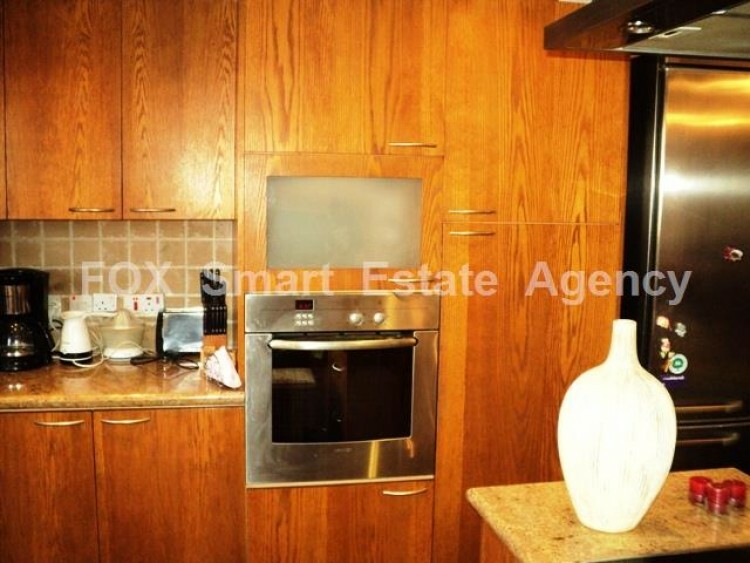 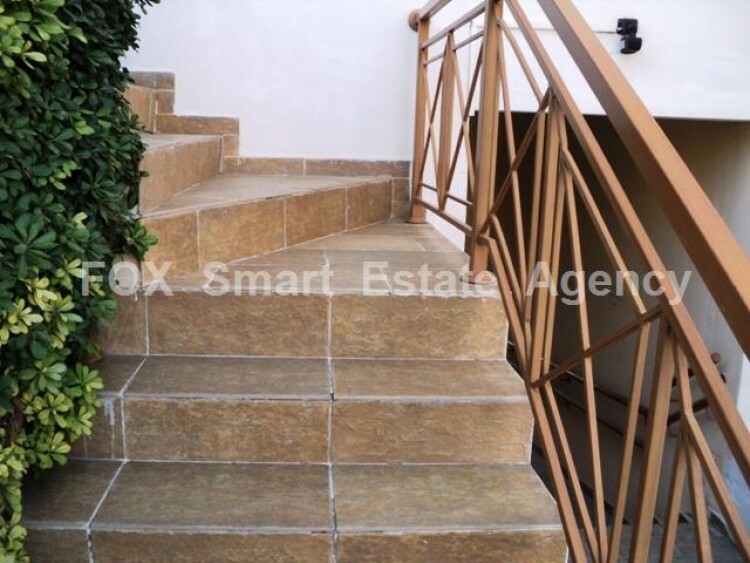 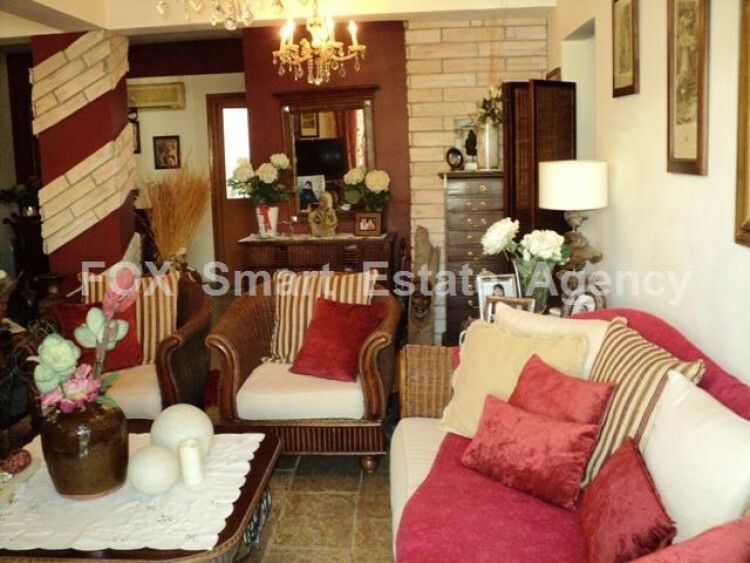 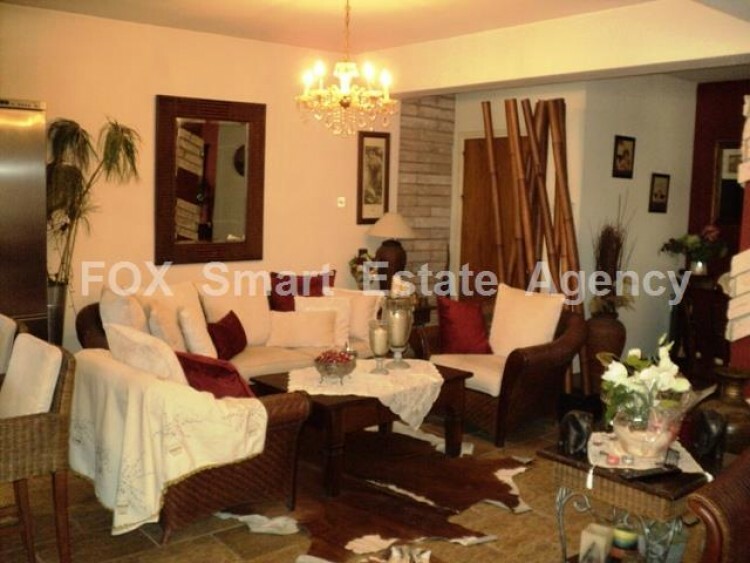 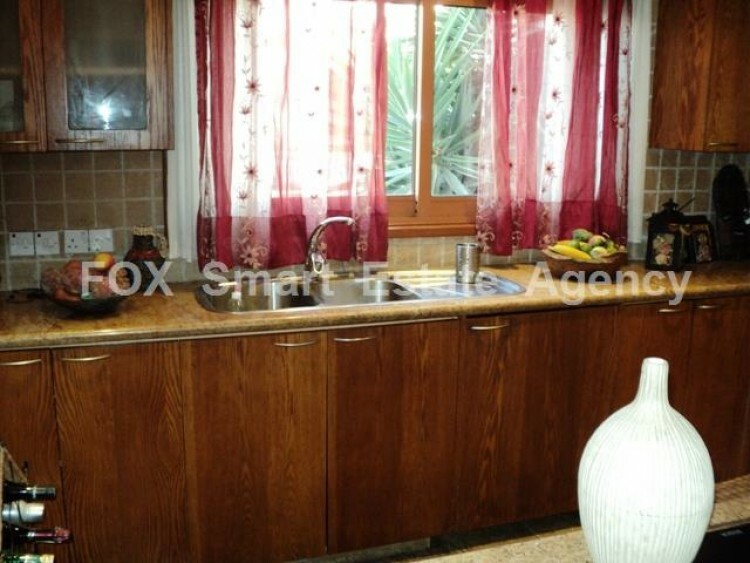 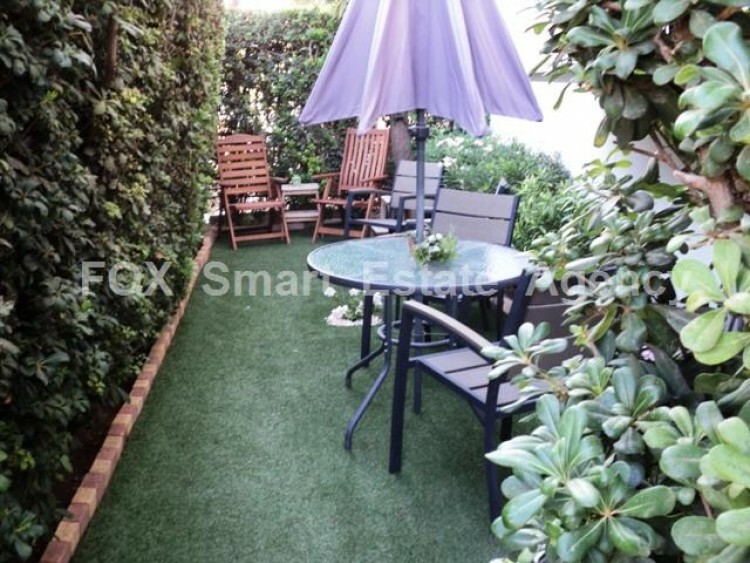 This two bedroom ground floor apartment is located at Aglantzia area near Scali Theatre. 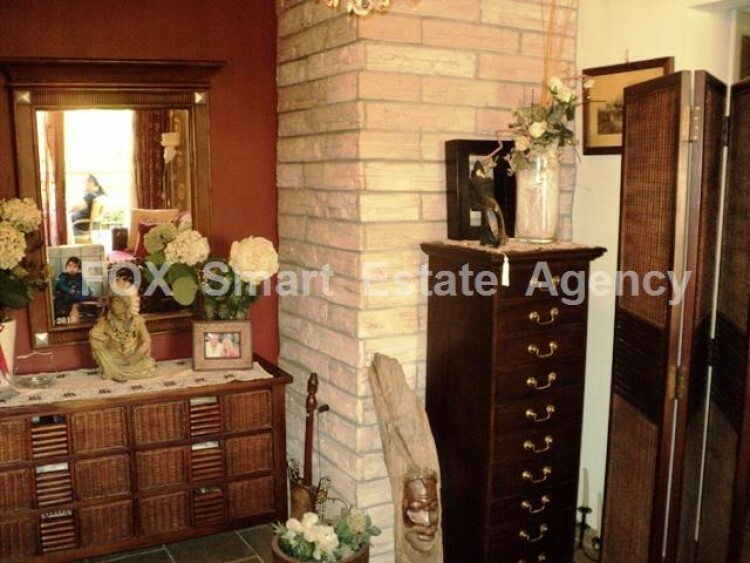 It was a three bedroom one, and has been converted to two bedroom with enough space for sitting - dining area. 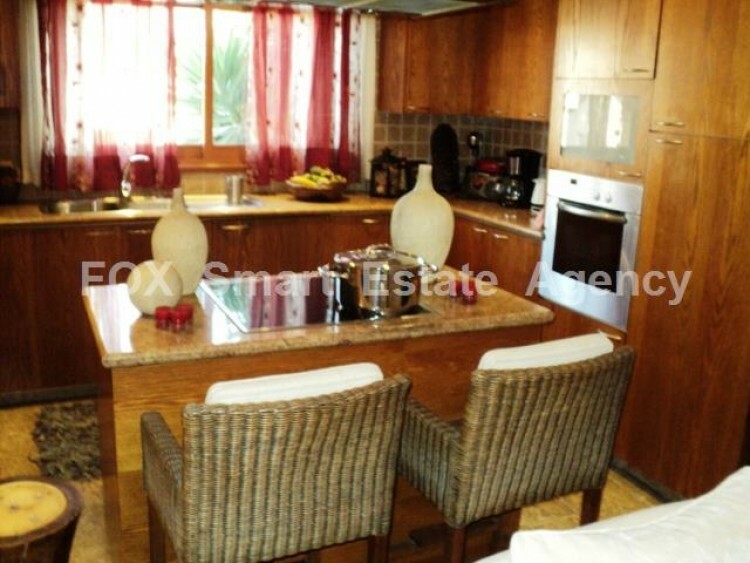 It has an open plan kitchen with an island-in. 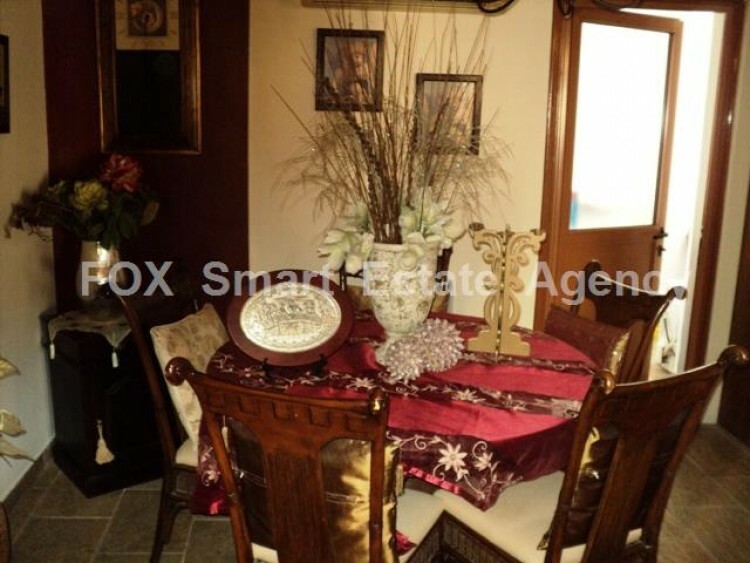 There is a guest W/C, 2 large bedrooms, and one nice veranda in front. 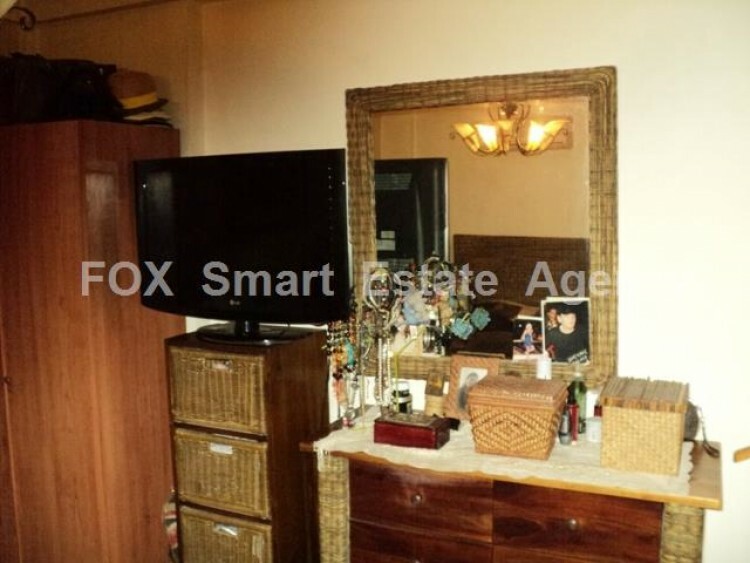 The apartment is in very good condition. 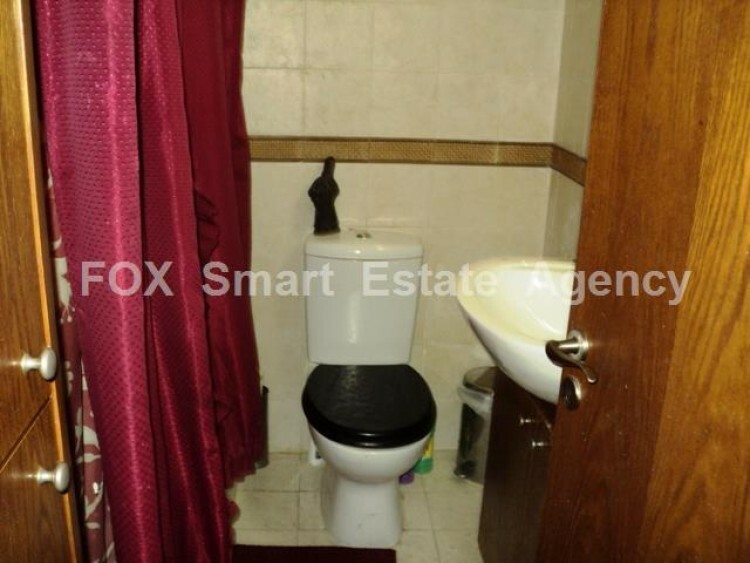 The price of these expensive furniture is negotiable.